Alvin L. Young was born on August 3, 1942, in Laramie, Wyoming. He attended the University of Wyoming in Laramie, where he completed a B.S. in Agricultural Science in 1964 and an M.S. in Crop Physiology/Biochemistry in 1965. He obtained a Ph.D. in Agronomy (herbicide physiology and environmental toxicology) in 1968 at Kansas State University in Manhattan. In 1968, Dr. Young began his 21-year career with the United States Air Force (USAF) as a Project Scientist at the Armament Laboratory, Eglin Air Force Base, Florida. At Eglin, he evaluated the environmental fate of herbicides and dissemination characteristics of the USAF aircraft used in South Vietnam. From 1971-1977, Dr. Young was an associate professor at the USAF Academy in Colorado Springs, Colorado, where he conducted studies on the environmental fate of TCDD (2,3,7,8-tetrachlorodibenzo-para-dioxin, a toxic impurity found in Agent Orange and often referred to as dioxin). His work at the Academy also included studies on the biodegradation of massive surplus quantities of Agent Orange. From 1978-1983, Dr. Young was affiliated with the USAF Occupational and Environmental Health Laboratory (OEHL), Brooks Air Force Base, Texas, and the Environmental Epidemiology Unit of the Department of Veterans Affairs, Washington, D.C. His primary responsibilities were the establishment of exposure assessment protocols for the epidemiological studies of Vietnam veterans. In addition to his work at Brooks, Dr. Young was assigned to the Executive Office of the President, Washington, DC, from 1983-1987, where he provided advice to the White House on the issues of Agent Orange and dioxin. In 1987, he became a Science Advisor for the United States Department of Agriculture and in 1998, he accepted the position of Director, Center for Risk Excellence, United States Department of Energy in Argonne, Illinois. 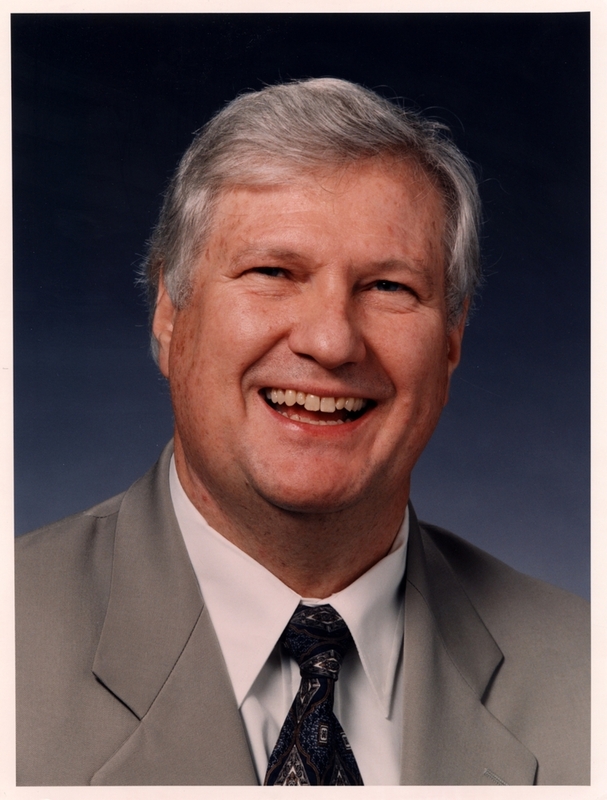 Prior to his retirement in 2002, Dr. Young was Visiting Professor and Senior Fellow with the Institute for Science and Public Policy at the University of Oklahoma in Norman. Throughout his career, Dr. Young has been involved with all phases of Agent Orange research, from testing and evaluation of dissemination equipment to environmental fate and health impact studies. He has published four books and more than 70 peer-reviewed publications on herbicides and TCDD. The Alvin L. Young Collection on Agent Orange, located in Special Collections, the National Agricultural Library, is the result of his 30-year effort to collect reports, slides, photographs and other documents and materials on issues associated with the use of Agent Orange and other herbicides during the Vietnam War.